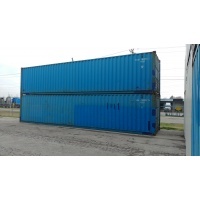 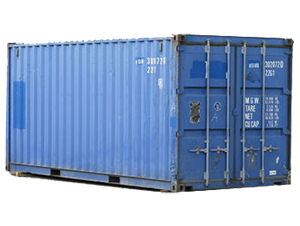 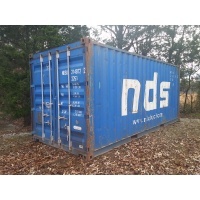 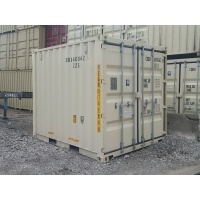 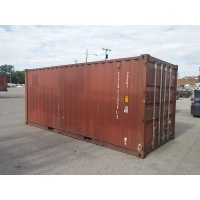 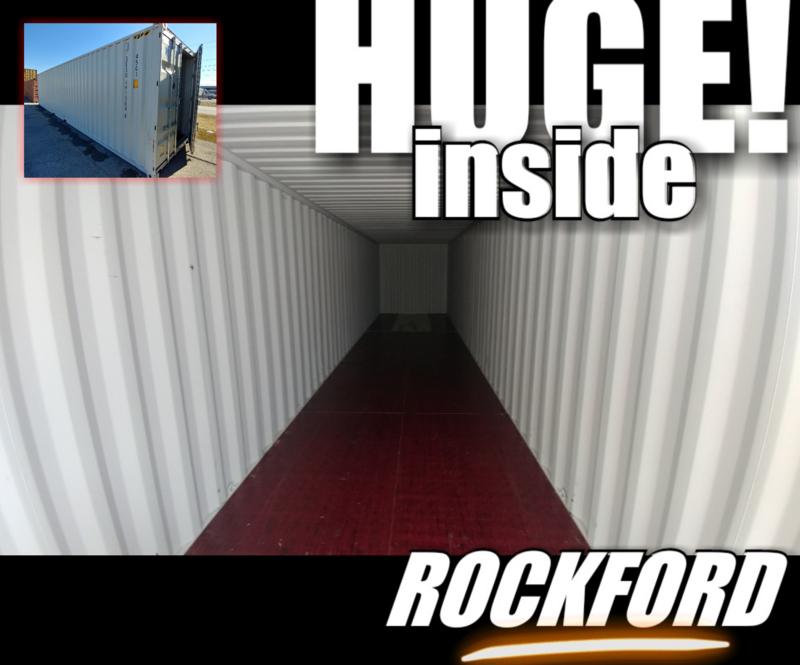 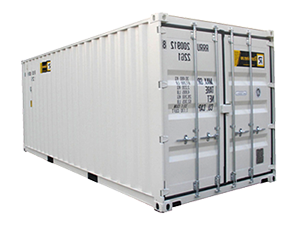 With Shipping Container Depot finding a great price on new and used shipping containers that are in great condition is easier than ever. 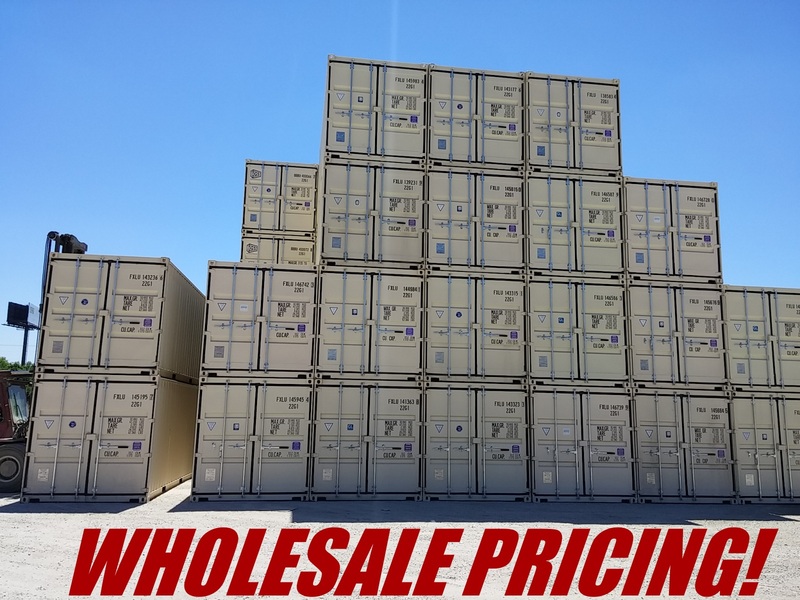 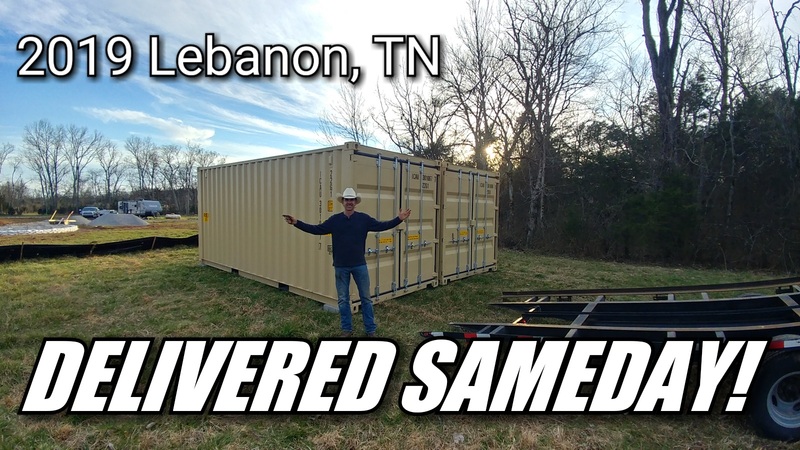 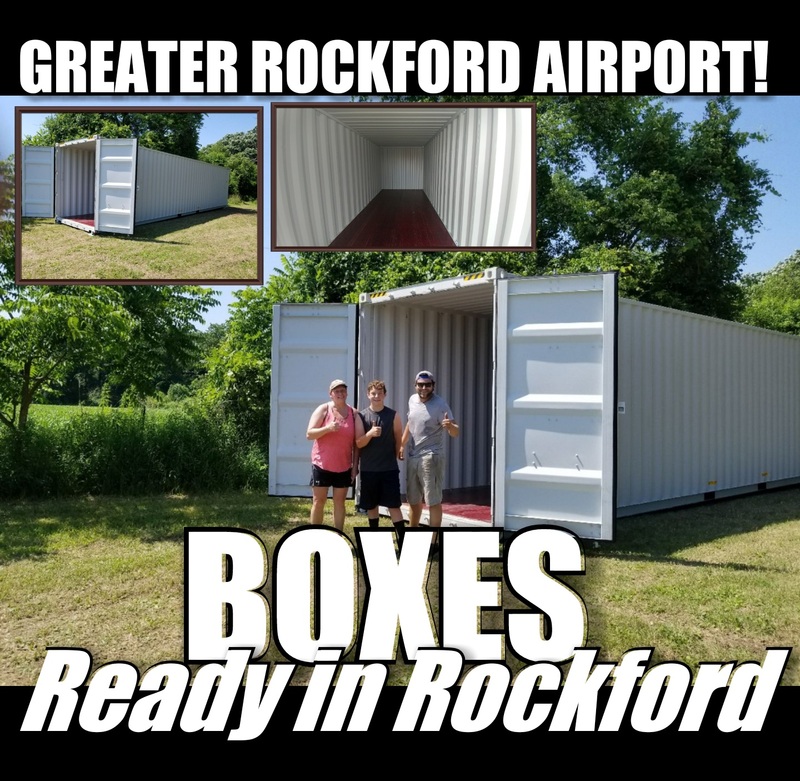 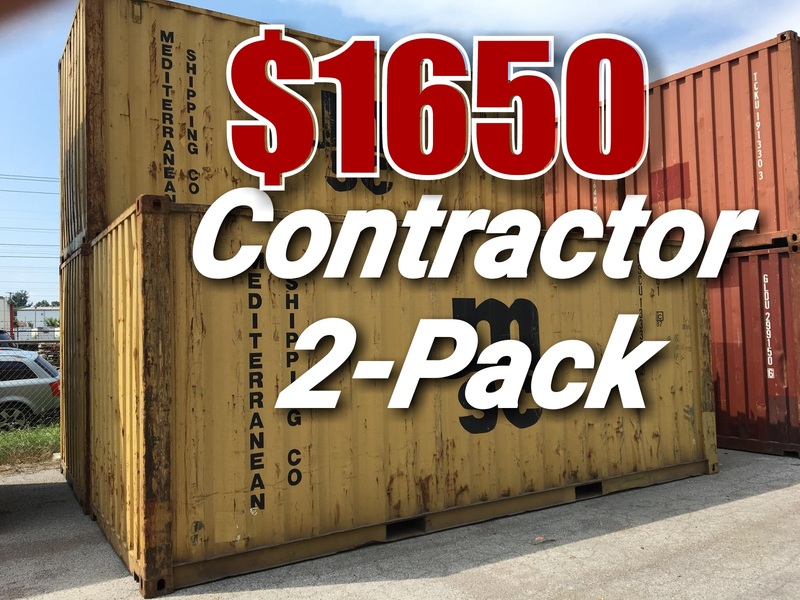 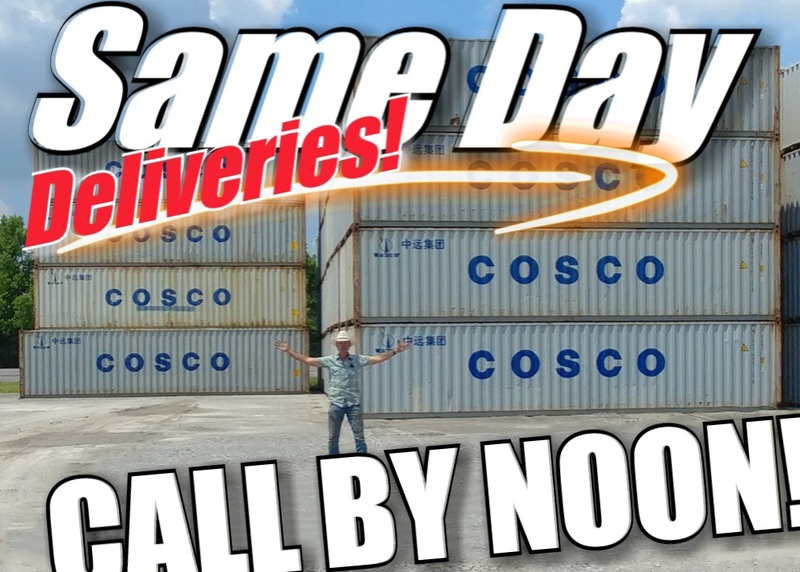 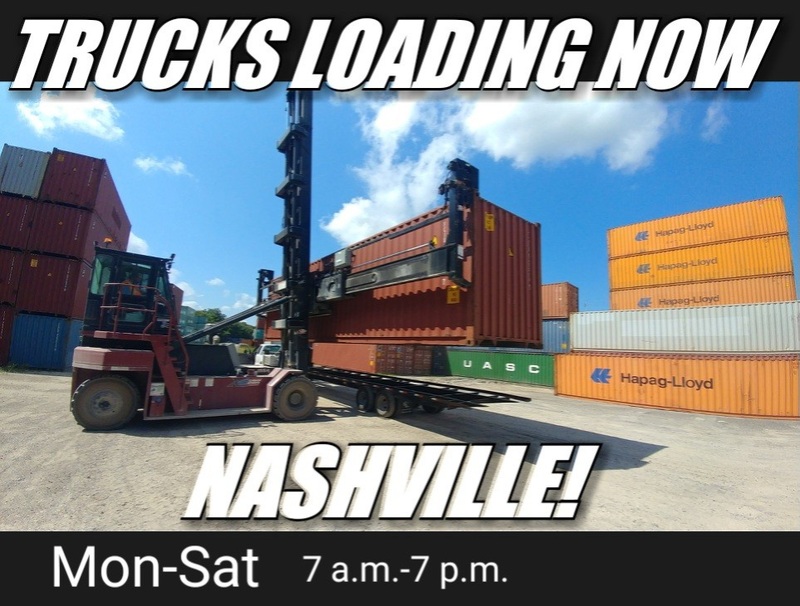 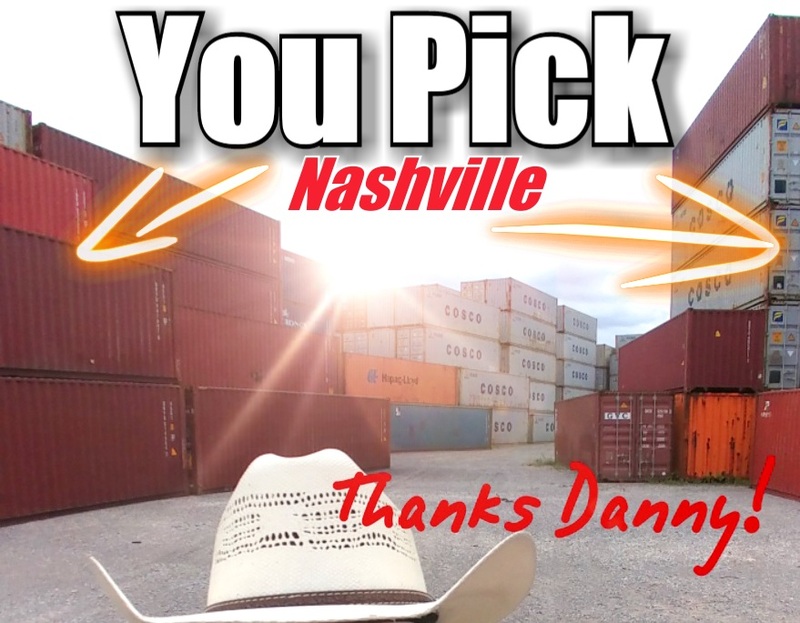 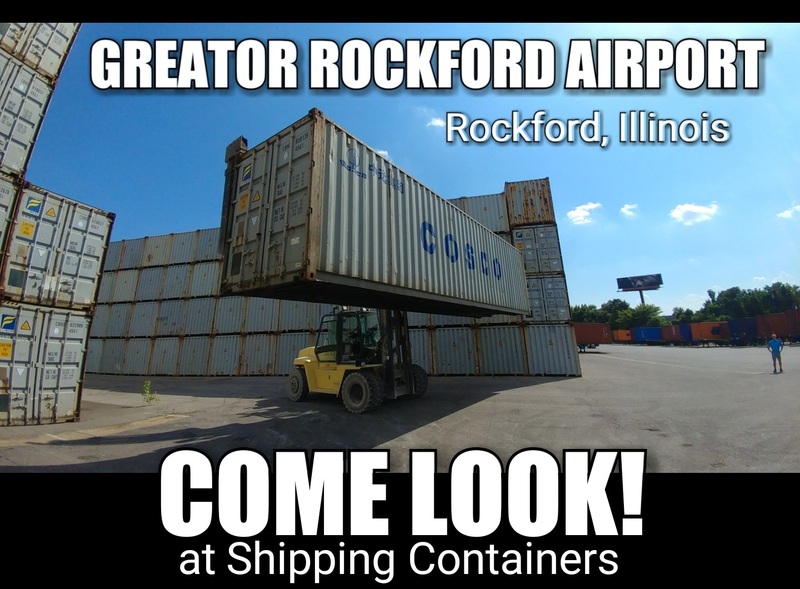 We've partnered with the top local suppliers of well maintaned shipping containers throughout the Nation, which means that you will not only get a top of the line cargo container, but excellent customer service and low rates as well. 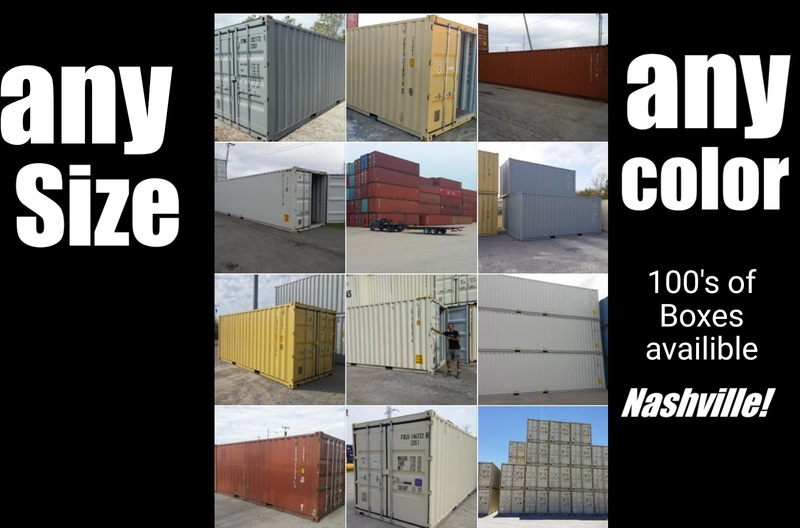 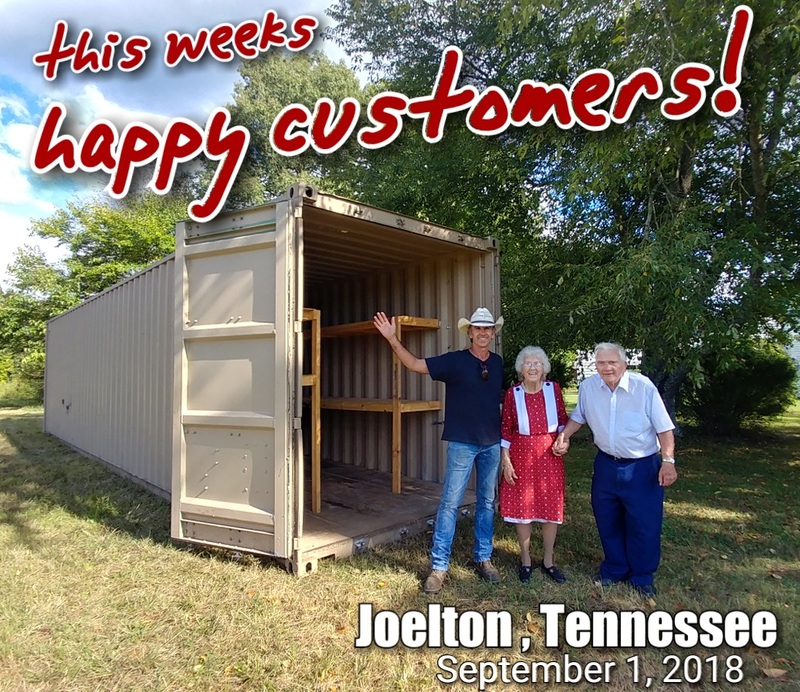 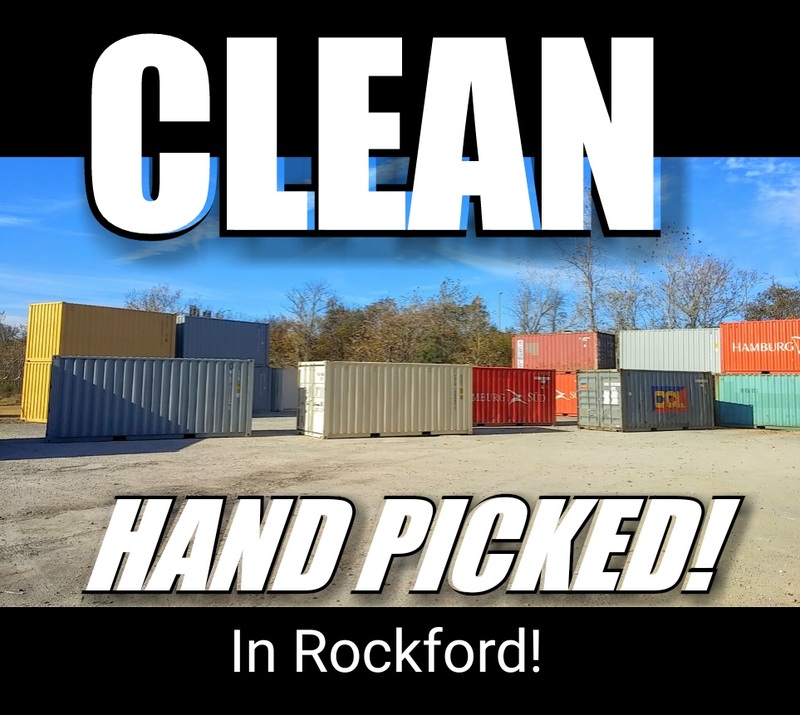 Buying a used shipping container is a smart choice for many customers because you will often end up with a unit that looks just as good as new, while saving hundreds and sometimes thousands of dollars. 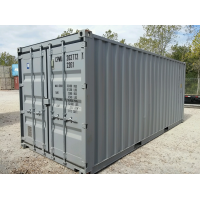 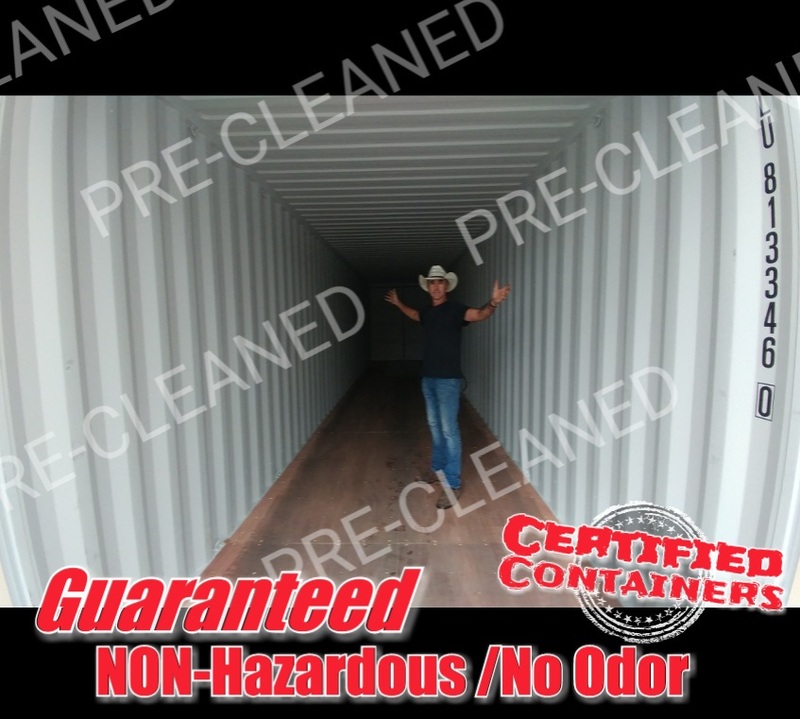 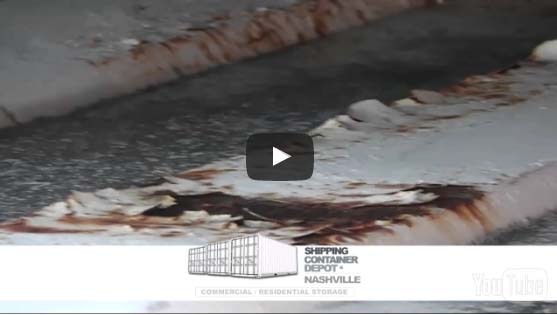 While 99% of the time purchasing a used cargo container is hassle free, there are some horror stories that can easily be avoided by purchasing from a reputable company. 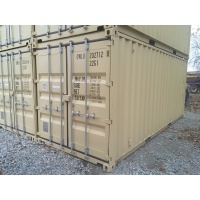 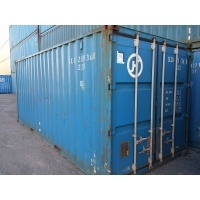 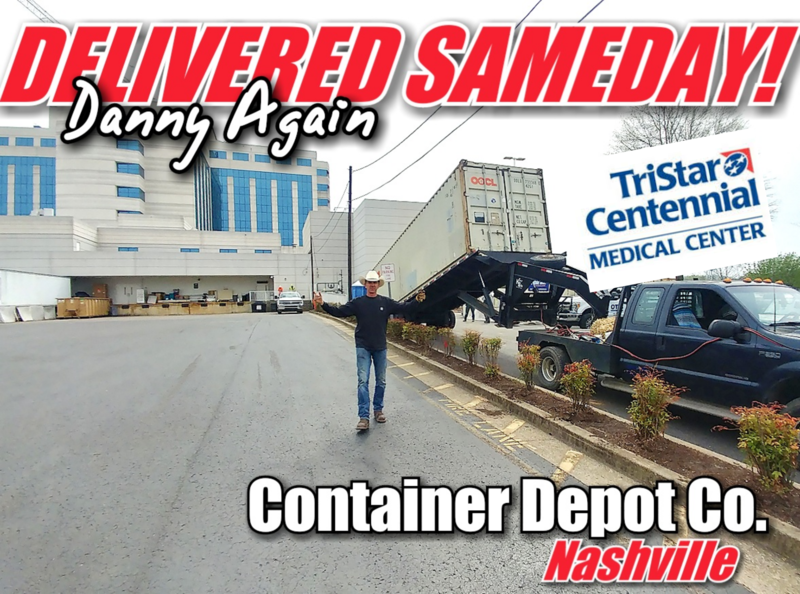 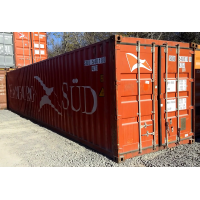 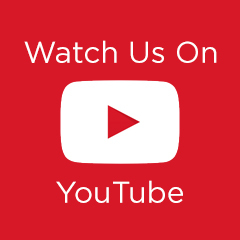 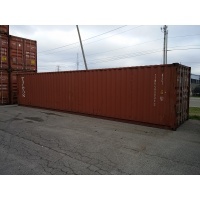 Trust Shipping Container Depot we will take care of you and keep you happy throughout the entire buying process. 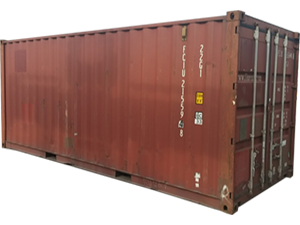 Starting September, ZIM India-Med Express Line (IMX) will have a new rotation, with significantly faster transit time, making the fastest on the trade.